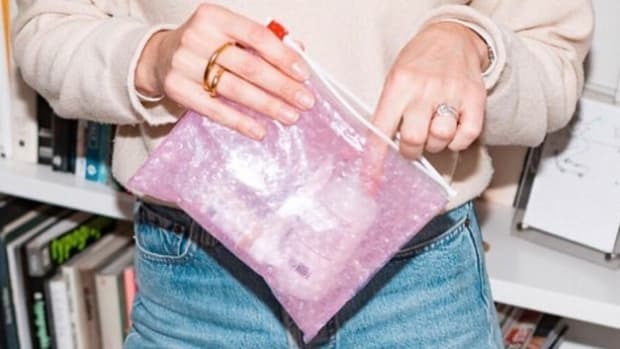 Glossier, the burgeoning direct-to-consumer beauty brand founded by Emily Weiss in 2014, is certainly in growth mode. 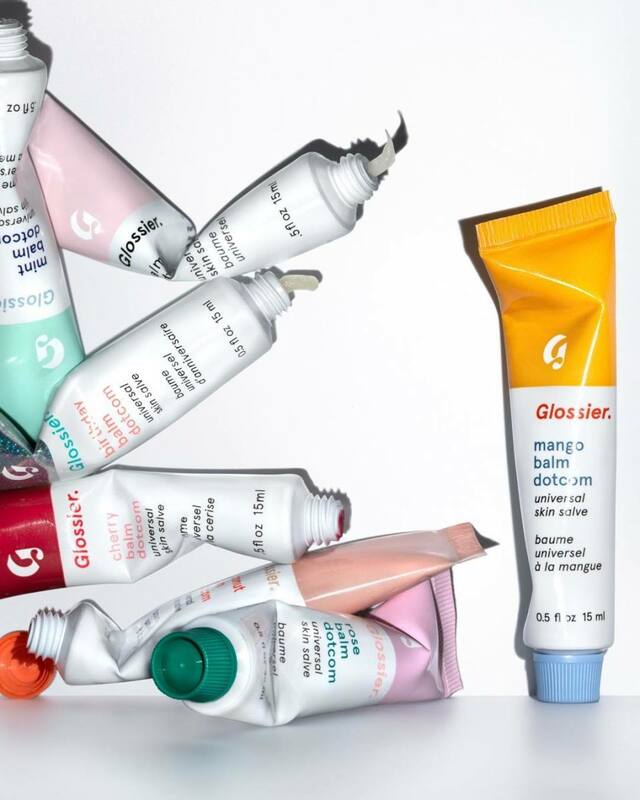 Last week it achieved unicorn status when it closed a $100 million Series D investment round and brought its valuation to $1.2 billion; earlier in the month it introduced a spinoff sister brand, Glossier Play. And on Tuesday, the company announced it had brought on Leah Chernikoff of Elle.com (and former Fashionista editorial director!) as its first Head of Content, overseeing editorial strategy for Glossier. A spokesperson from the company confirmed to Fashionista that she will officially join the team in late April. For Chernikoff, who has held her role as digital director at Hearst since 2013, this move to the brand side is, in her own words during an interview with Business of Fashion, "a very natural next step." 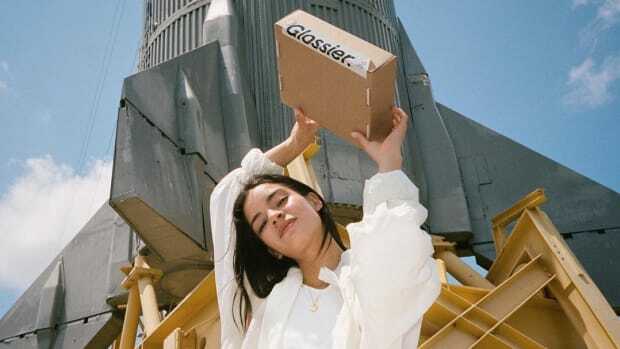 She did not offer more insight about what her editorial strategy for Glossier will be, except to note that she will hire a team of content creators and focus on social media and YouTube. She also stressed the importance of building on the momentum the company has already generated and making "sure that the community feels listened to." As it stands, Glossier&apos;s current editorial arm Into the Gloss does not have a large readership (though it does have a dedicated one — engagement via direct comments on its "Top Shelf" posts still remains strong). But in terms of numbers, it reportedly does not get enough traffic to rank on ComScore, so there&apos;s certainly room for Chernikoff to build more of an audience around new content. 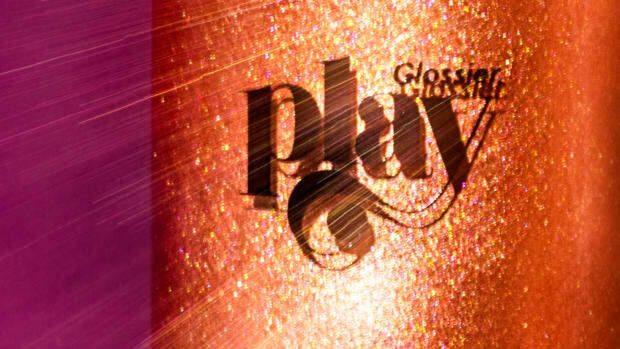 She did not specify whether her strategy will include publishing more content on Into the Gloss, for which Emily Ferber currently serves as editorial director. At Elle, Katie Connor, the publication&apos;s print deputy editor, will fill Chernikoff&apos;s role as digital director. A souped-up, millennial pink version, of course. The direct-to-consumer beauty startup continues to rake in investment cash. The cool-girl beauty brand is officially going international.